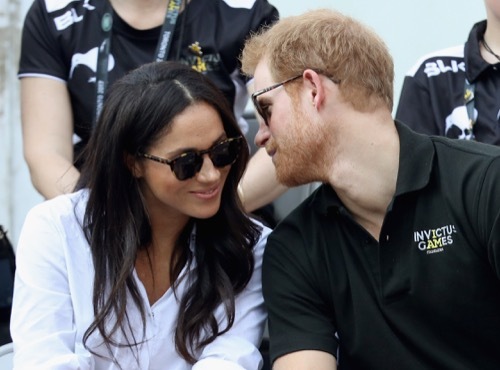 Prince Harry allegedly had a crush on Meghan Markle two years before he even met her. 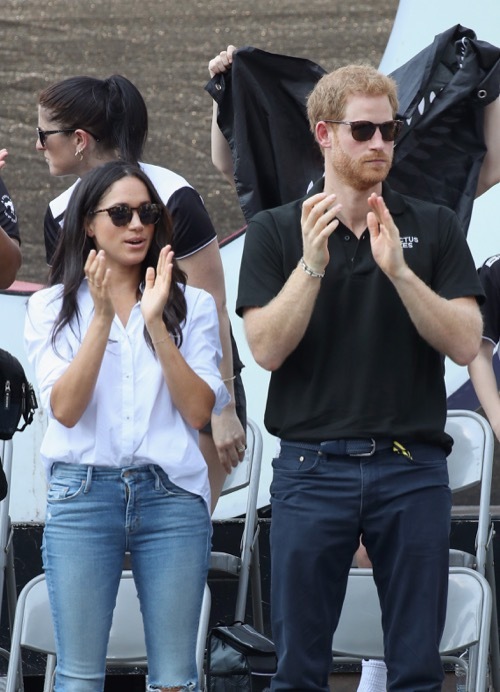 According to the Daily Mail, Prince Harry was out and about with a friend when he got asked the question, “Who you got a crush on, mate?” Prince Harry, bless his sweet summer child heart, admitted that Meghan Markle from Suits was his all-time favourite crush. Royal expert and know-it-all, Katie Nicholl, reveals the fervent secret in a documentary set to air in the U.K. tonight. So Prince Harry had his eye on Meghan since day one? I don’t know whether it’s creepy, sad, odd or all of the above. Thank the good Lawd that he’s royal and has influence and good hair. Otherwise he wouldn’t have stood a chance with Meghan. I wouldn’t say she’s out of his league, I mean, who is in a royal league after all? Anyone with warm blood and a beating heart? Don’t get me wrong – Prince Harry is dapper and attractive. But Meghan, who is an actress, an American, a side dish, is slightly over Harry’s head. The two lovebirds are planning a wedding for next year. According to palace insiders, high-ranking members of the royal family have been asked to “clear their calendars” for an unspecified date next year. With an engagement announcement still in the works, it seems a bit hasty. But then again, Camilla Parker-Bowles most probably needs to be reminded of things because, you know, Camilla Parker-Bowles. What do you think? Is there a marriage on the cards for 2018? When will the engagement be announced? Let us know your thoughts in the comments below.